Hummers & Flowers BOM Challenge! Ladies if you have never participated in a challenge before here's your chance AND some gorgeous inspiration! 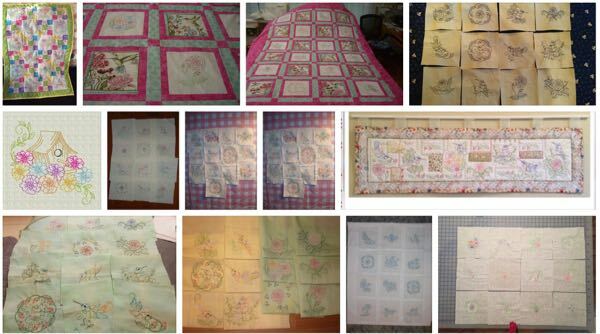 Just take a look at some of the works in progress by our members! 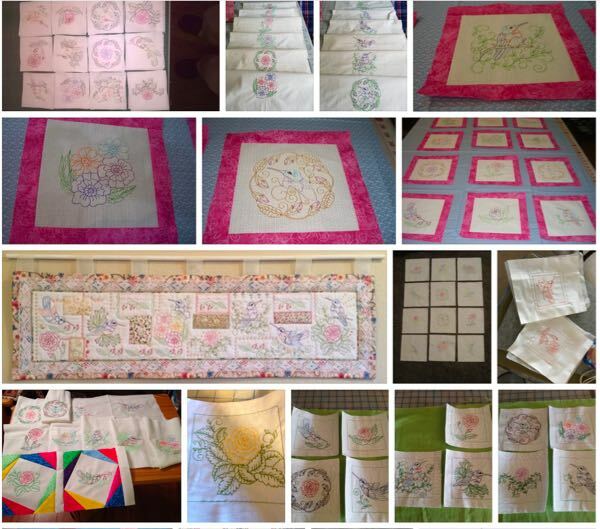 The Hummers Challenge was created to coincide with my Hummers & Flowers Spring Mix free collectable series. 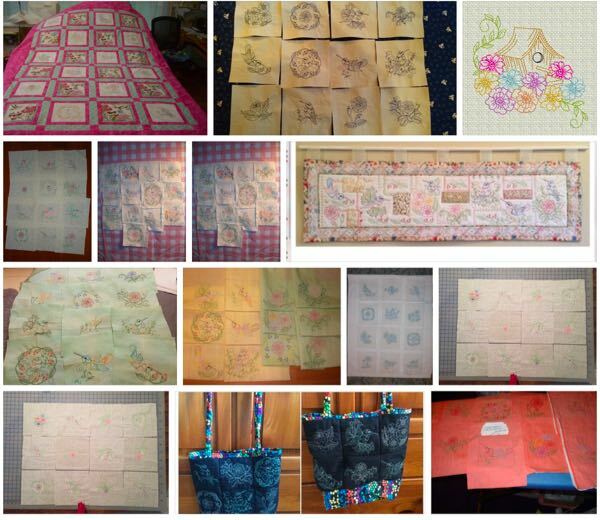 Members received these designs free and here are their beautiful creations using these designs! 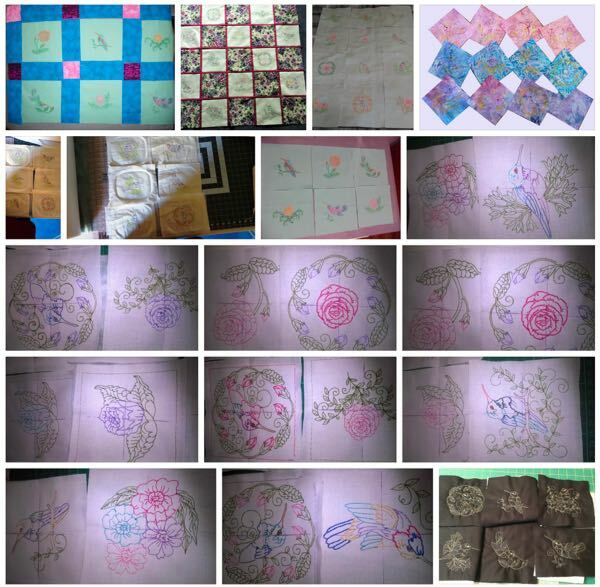 In addition to the 12 designs in the free collection, participants also received 6 additional designs just for sending in their photos of their projects in progress. This challenge is scheduled to run through the end of Aug. 2017 with a prize drawing in early Sept. after Labor Day. AND now for the works in progress inspiration and some already finished projects too! Lovely work by oh sew lovely ladies! for your BOM participation !!! with more finished project photos as they come in.